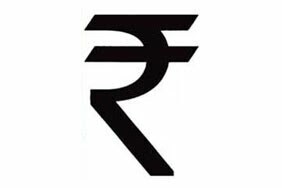 Government recently changed the rupee symbol for the India currency. Big question is that how to write the rupee symbol. NOTE:you cant write the rupee symbol on your webpage as you write on your documents. You have to follow different procedure for written documents and your webpages. How to write Rupee symbol on your documents..
# Now press the '~' given on the keyboard. Note that there is no need to press shift,ctrl or alt. How to write the Rupee symbol on webpage. You can do this in two ways ..